The easiest way to get to Bruges from Antwerp. All of our chauffeurs know the short-cuts to the airport and/or from the airport to your destination. 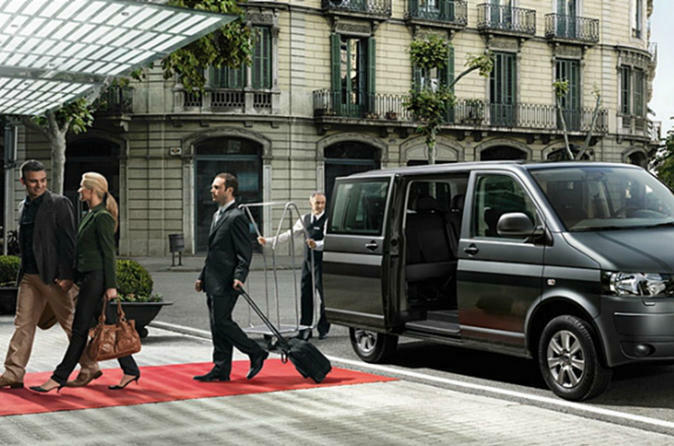 Our airport transfer service is a high quality alternative to taxi transfers. Your chauffeur will take you straight to your destination, without unwanted detours.